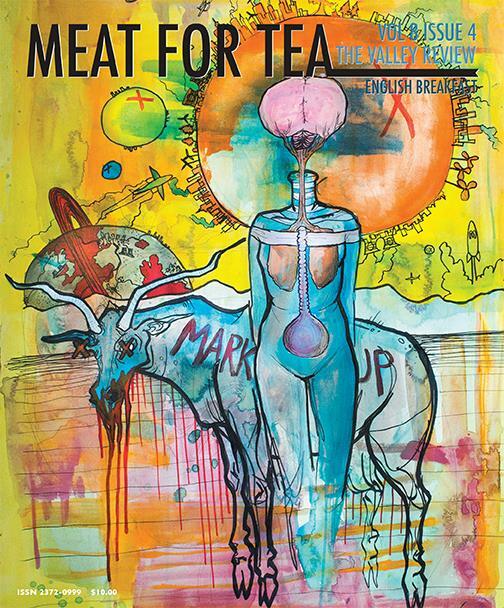 Click here to buy “Her Strange,” “Newton’s Third Law” and “Treatment” (poems) in Meat for Tea. Print and PDF versions are available. Posted in PoetryTagged Meat For Tea, PoetryBookmark the permalink.